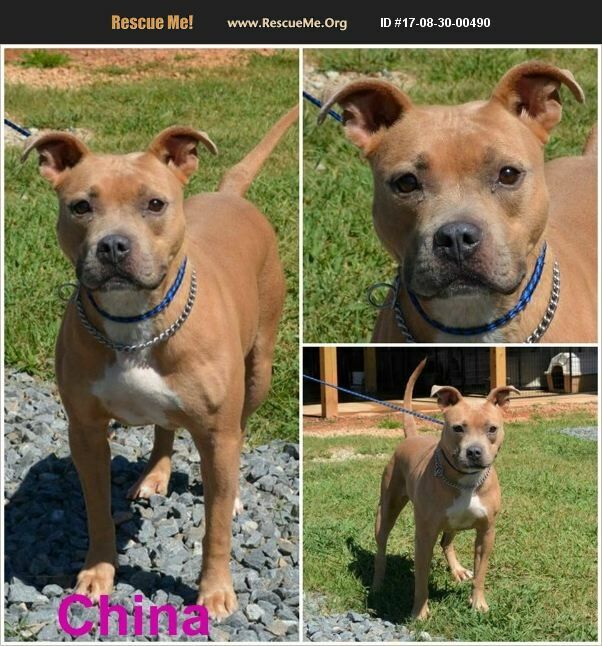 China was rescued by a local volunteer -Meet China who is a small little doll with the most unique coloring. She is a young lady who has been spayed is vaccinated, current on parasite prevention. She tested heartworm positive but is getting her treatment today and tomorrow. So she will need a place to be quiet for 4 weeks and then she will be free to be a dog again. She is housetrained, crate trained, walks well on a leash, LOVES kids especially those that snuggle her on the couch. She does well with other dogs. If you are interested in adopting her let us know.